It took almost a year for openSUSE Linux 12.2 to arrive after the launch of its predecessor, but version 12.3 of the popular Linux distribution is apparently coming along more quickly. 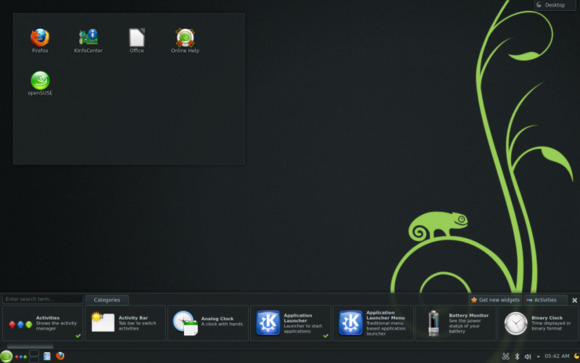 On Thursday, in fact—less than six months after 12.2 arrived—the openSUSE project announced the release of the second and last release candidate of openSUSE 12.3, which is due to appear in final form next month. Release candidates are always a nice way to get a glimpse at what's to come, and this one makes it clear that there are a number of notable new features heading our way in the upcoming new version of this free and open source operating system. Though it's not intended for production use, of course, you can get a taste of this one yourself by downloading it from the project site. In the meantime, here are five key highlights. “It should be possible to install openSUSE 12.3 on a UEFI machine without problems,” Poortvliet wrote, noting that the project team has been working hard on accommodating the Secure Boot technology enabled in the Unified Extensible Firmware Interface (UEFI) on Windows 8 hardware, which requires an appropriate digital signature before an operating system is allowed to boot. “The good news is that openSUSE 12.3 RC2 can boot perfectly with Secure Boot enabled in our UEFI firmware,” he added. 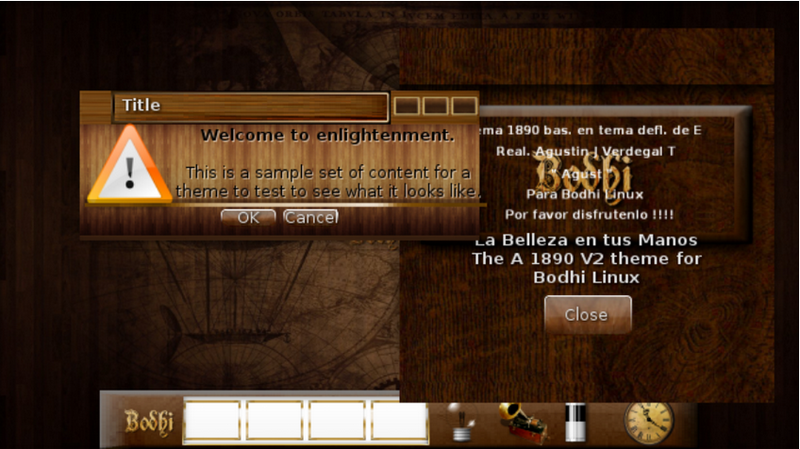 Currently, in this second release candidate, doing so requires an extra manual action by the user, but that will be fixed before the final version arrives, Poortvliet said. included are the Sawfish and Awesome window managers. For cloud users, meanwhile, openSUSE 12.3 is the first openSUSE version to offer a complete OpenStack "Folsom" release. Last but not least, openSUSE 12.3 includes numerous key updates, including Linux kernel 3.7.9, GNOME Shell 3.6.3, Firefox 19, Thunderbird 17.0.3, Wine 1.5.23, PulseAudio 3.0, and DigiKam 3.0.